Keep the heat out of rooms while letting the natural breezes reduce your reliance on airconditioning. 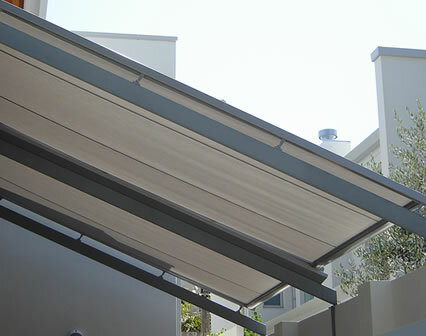 The Skyshade by iShade is inspired solar control with outstanding style. 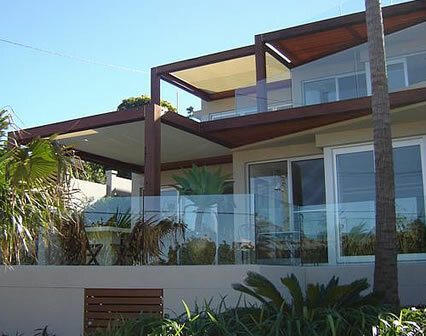 While an outdoor room can be an invaluable addition to any home or building, the structures which typically provide shade can turn these spaces underneath into unbearably hot and unusable rooms during hot months. With unforgiving heat, glare and UV radiation, you need a shade solution that provides protection against the sun’s harsh elements and deflects heat away from your outdoor space. 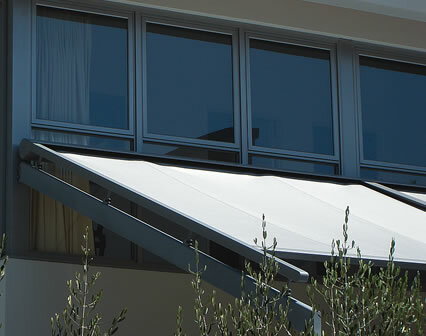 Designed with stylish living in mind using the latest in sun shade technology that’s resistant to even the strongest winds, the Skyshade is a tensioned fabric retractable system. 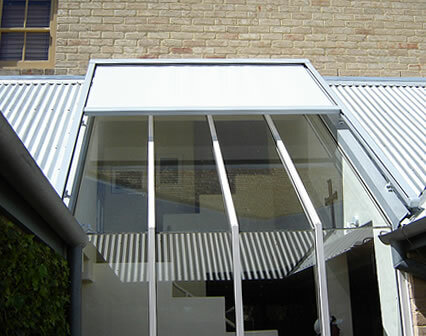 Operating with smooth, reliable touch button technology, the Skyshade retracts into a discreet, slimline headbox which blends seamlessly into the surroundings.